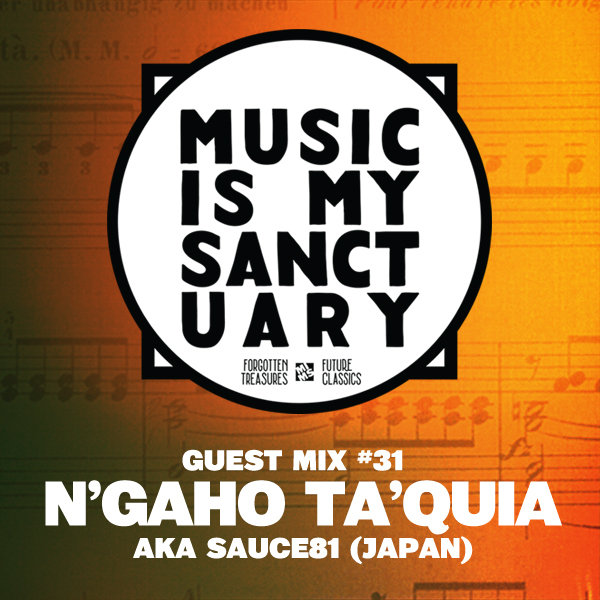 Wonderful new exclusive mix from Tokyo’s N’gaho Ta’quia who you might also know from his other production moniker, Sauce 81. 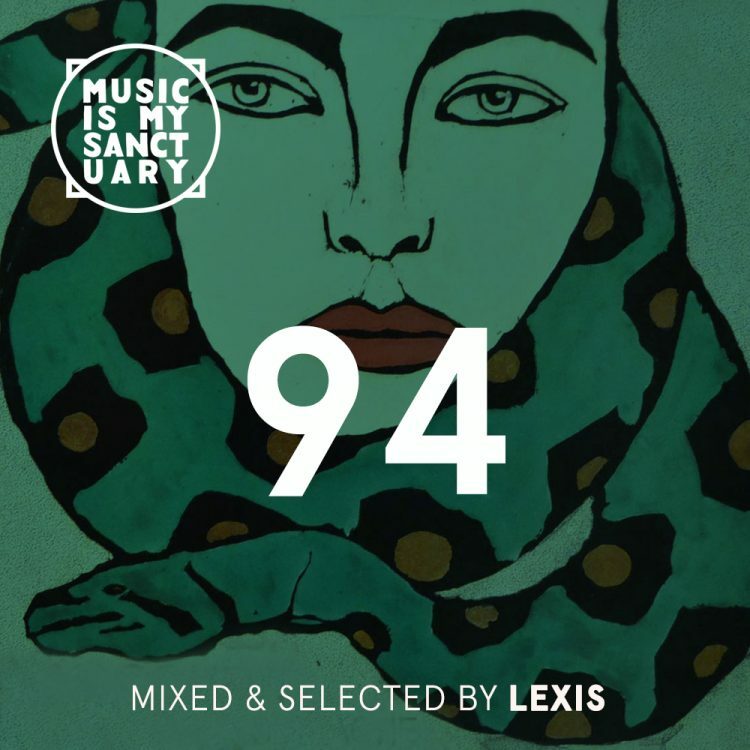 He has been producing under the Sauce 81 name since 2008 and has remixed artists like Tokimonsta, Sweatson Klank and Fitz Ambro$e. This year’s new LP as N’gaho Ta’quia called “In The Pocket” is definitely in the running for one of our favourites of the year. From N’gaho Ta’quia: I had always been inspired by the sounds of 70s spy, sci-fi and blaxploitation movies. when i came up with this N’gaho Ta’quia project i decided to do it just with my computer in my bedroom studio. i’m sure there’s bunch of awesome plugins now, but i only used stuff that anyone can grab easily nowadays. in other words… that’s all i had. And i didn’t have any horn players around me so i had no way to record good horn sounds, except for a flute synth that wasn’t too bad. so i went through soundtracks and music from the 70s with synth, flute, percussions and less horn sounds for reference, which lead me to scores from “Spook Who Sat By The Door” written by Herbie Hancock and “Proof Of The Wild” by Yuji Ohno and bunch of other soundtracks he did.